Dan can be seen here holding a mid sixties Gibson J-160E. In this picture George Harrison can be seen using what was the main acoustic used by both George and John until George acquired a Gibson J200 in the late 60's. At 4:44 in this video from 1971, McCartney can be seen playing a righty Gibson J-160E with strings flipped over for left-handed playing. J-160E models from that period sometimes had square shoulders, as seen here. According to Guitar Geek's rig diagram, Bell uses Gibson J-160E. John Lennon used this guitar extensively throughout Beatles recordings. It can be seen in the promotional video for the song "This Boy", where bandmate George Harrison can be found playing the same model. According to [Daily Mail](http://www.dailymail.co.uk/news/article-3308942/John-Lennons-guitar-sells-2-4-million-auction.html), this guitar was sold in 2015 to unknown buyer for 2,4 million dollars. Here, we also find out a lot of things about it. He wrote a lot of songs on this guitar, including "I Want To Hold Your Hand" and "Love Me Do". He bought this guitar in 1962 in Liverpool for a little more than 160 dollars. This guitar originally belonged to his father, George Harrison. It is with him since her dad passed away. Zach uses his Gibson J-160E for "Hero of War" and "People Live Here," according to this video. At 4:18, he says, "This is kind of the one that George Harrison and John Lennon used. It's got the little single coil in it. I'm a Gibson guy through and through." Starting at 0:17, Jon Bon Jovi is seen using the Gibson J-160E. 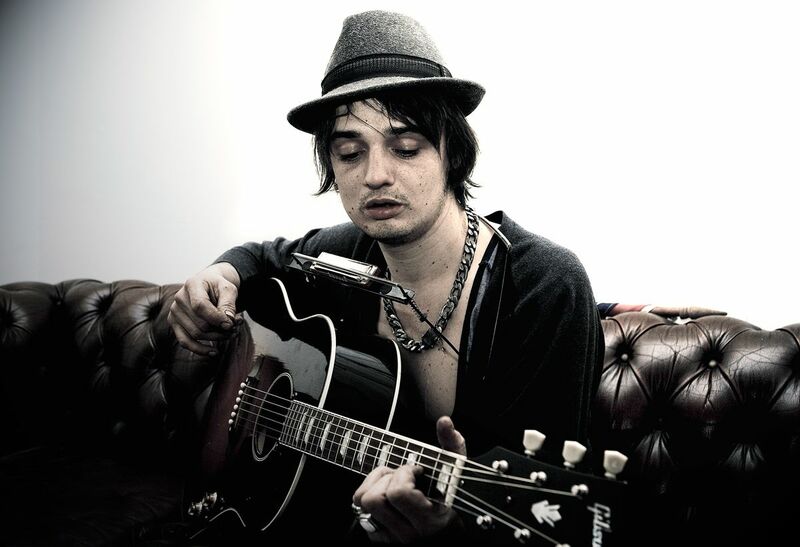 In this photo, Doherty can be seen playing the Gibson J-160E acoustic-electric guitar. In this interview from 2010, Mark says "my favorite steel string is a custom Gibson J-160 I got in '95." In this photo, Wargo showed his setup, which contains his 1958 Gibson J-160E acoustic-electric, as confirmed in the comments. 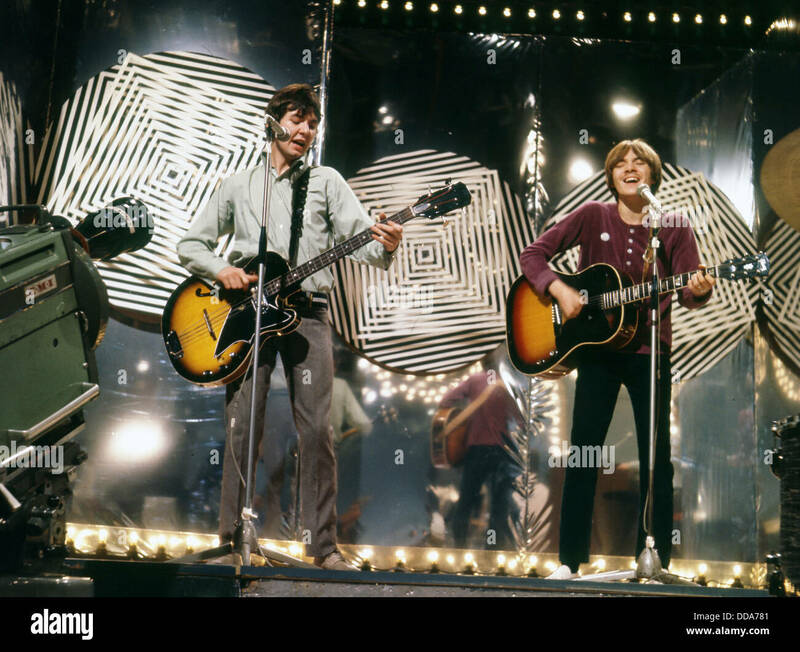 In this photograph from *Thank Your Lucky Stars*, circa 1967, Steve Marriott is seen with an acoustic-electric Gibson J-160E. "Presumably, your ’55 Gibson J-160E is another nod to the Beatles. Absolutely. It has the adjustable bridge, and I used it a lot on Knack records. I’ve had it since ’78." 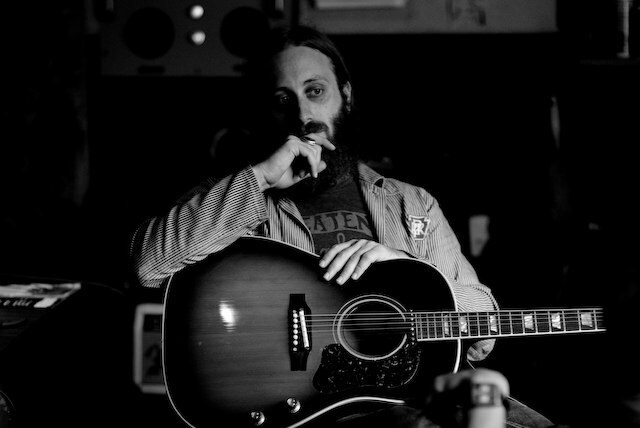 Slim owned a Gibson J-160 calling it a "guitar that helped make it all happen" – until he sold it in 2012 via Ebay. This guitar is pretty worn out, as you can see. It has a tape-on pickup and taped decal, which says "Elvis", but I am not sure about that. http://img.dailymail.co.uk/i/pix/2007/11_01/ElvisCostello1AP_468x349.jpg Also visible in this photo. In this lip-synced performance of "All Day and All of the Night", Ray Davies plays a Gibson J-160E, which can be seen at 11:06 and 12:20. This guitar can be seen throughout the whole video. This is his number one acoustic and can be seen numerously on live footage of the band on songs like "Wicked Twisted Road". According to Duran Duran official website Andy used to play a 160e in spring 2003. Walker can be seen in this photo playing a Gibson J-160E. In this video, Jordi is seen using the Gibson J-160E, by the color, frets, and headboard. Carl uses a J-160E for his solo career. This is a picture of him at home holding his Gibson J-160e. In the video (e.g. 1:06) you can see Achim Reichel playing a Gibson J-160E Standard Acoustic-Electric Guitar. In this 1969 performance, Tony Hicks plays a Gibson E-160E. My number 1 acoustic guitar! Extremely high quality guitar! And it looks awesome! I have the replica version of this guitar with John Lennon's signature on the wood. As a massive Lennon fan, it's definitely a cool instrument to play around with. It has very bright intonation and has the standard Beatle songwriting sound. However, I'm not sure if I'd use this live. It's a bit stiff and for me personally, the strings are too stiff for the fuller sound that I want. The finish is beautiful though. I've practiced and recorded with this guitar many times and it has rarely failed me. Just a bit stiff and difficult to play so I really have to crack down with it.